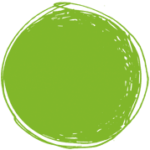 In the last 3 years, IGS has been pushing to develop and implement EdTech strategies and instructional design to create engaging lessons, virtual classrooms and online-based programs to enhance the learning experience in and out of school. 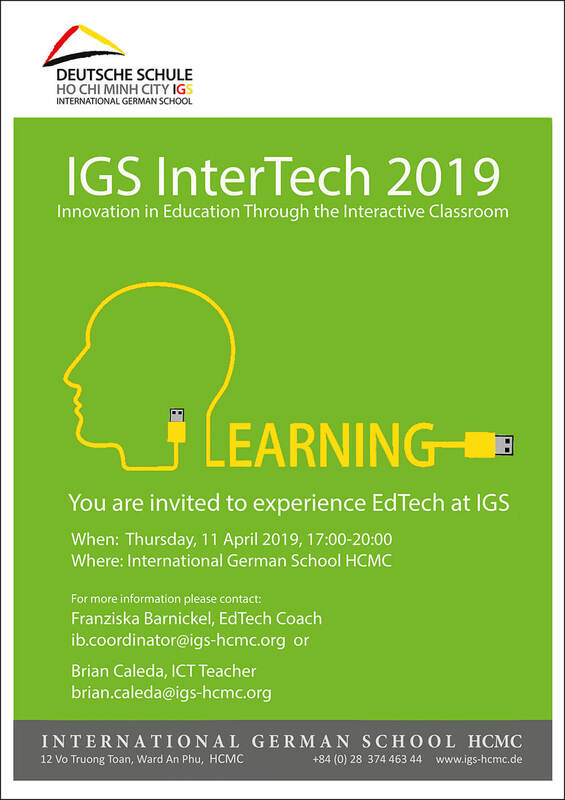 The IGS InterTech is the venue where students can showcase the EdTech used at IGS. 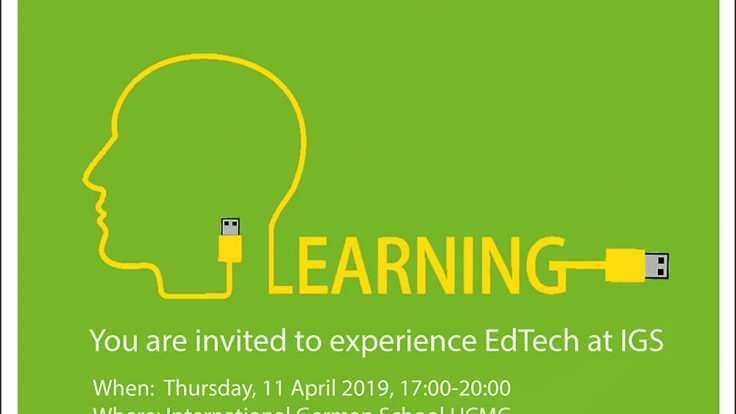 On Thursday, April 11, from 17:00-20:00, we invite you to an interactive evening to learn what, and how, students teach and learn.